We're committed to providing solutions to best meet your needs. 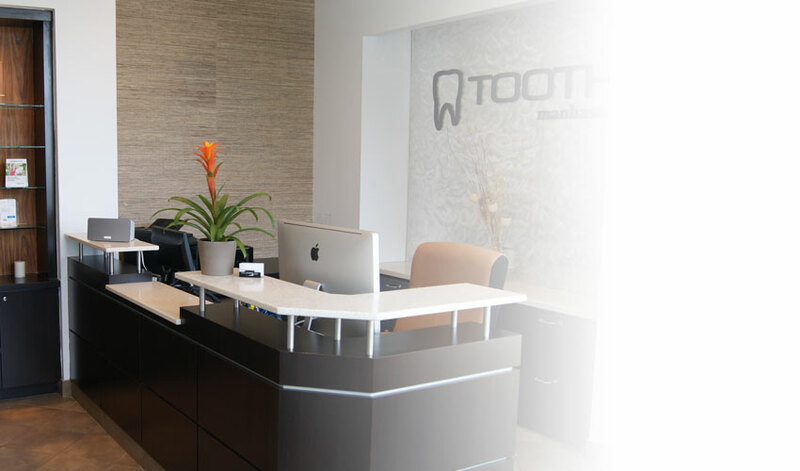 In advance of any procedure, our staff will walk through all associated costs with you upfront. We're here to support you, recommend options and deliver the best care and customer service in the business. Just ask us - we'll be there to walk you through any procedure, any options, anytime.